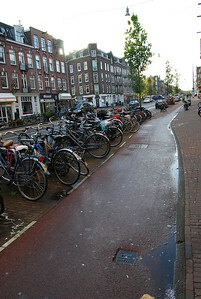 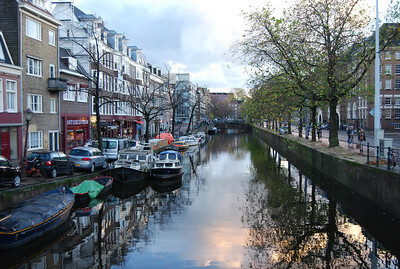 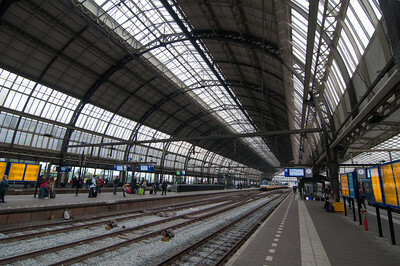 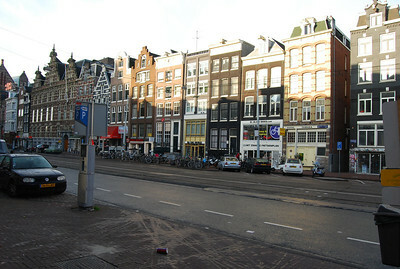 The train platform in Amsterdam. 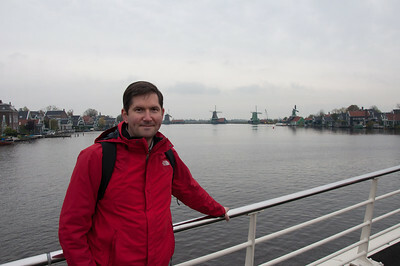 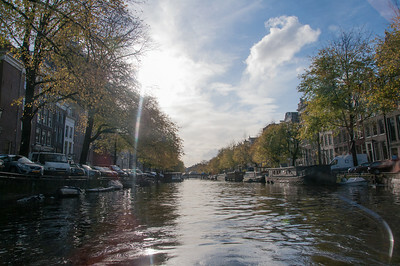 On a bridge northeast of Amsterdam, on the way to the Dutch Watch & Clock Museum. 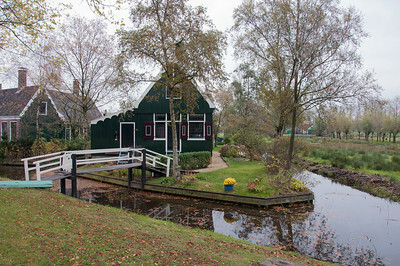 It is in a historical area known as 'Windmill Villiage'. 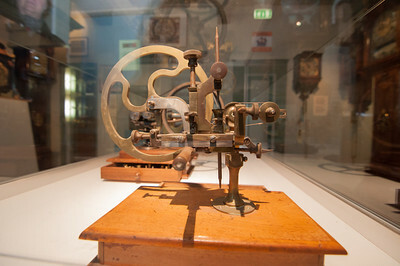 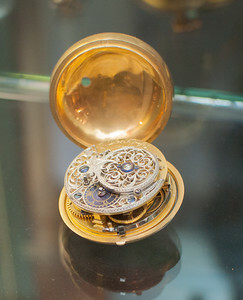 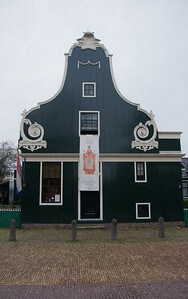 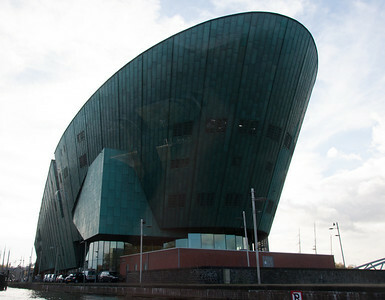 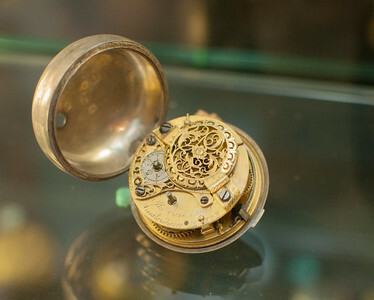 The Dutch Watch and Clock Museum shows the history of timekeeping in the Netherlands. 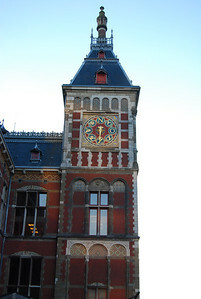 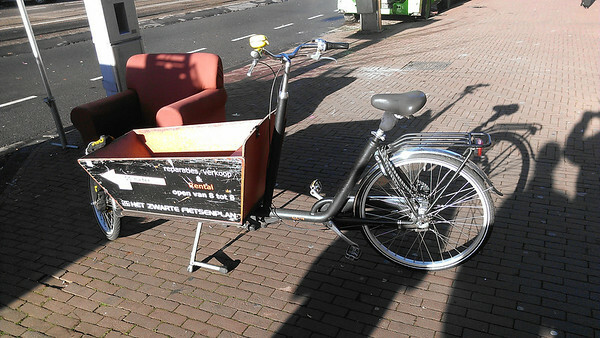 From the 16th to the 20th centuries, from the famous Amsterdam longcase clocks to clocks from all Dutch provinces. 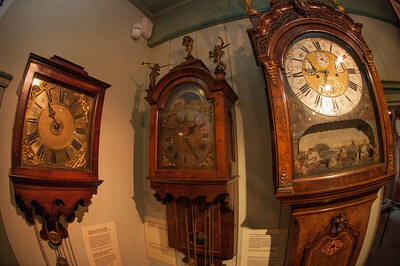 Clocks from the years in which Christiaan Huygens invented the pendulum clock are the focal point. 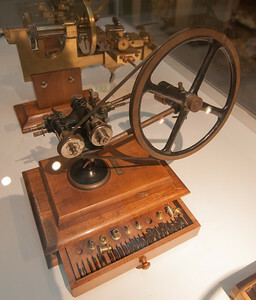 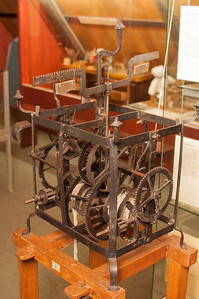 An example of the machining tools historically used to make clock components. 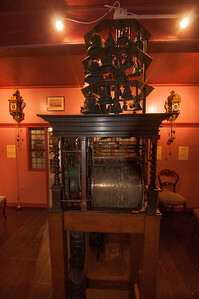 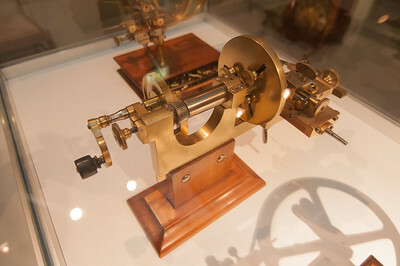 This is one of the first pendulum clocks ever made. 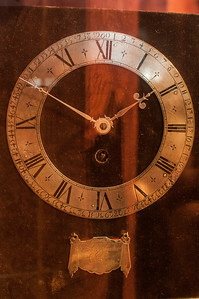 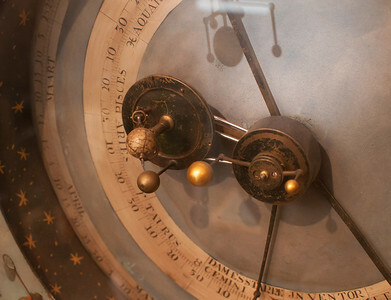 The pendulum clock was invented by Dutch scientist and astronomer Christiaan Huygens. 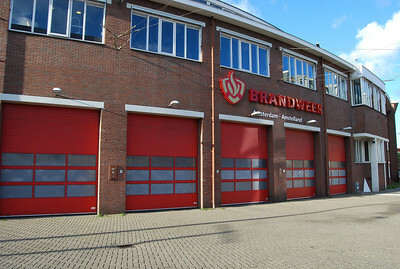 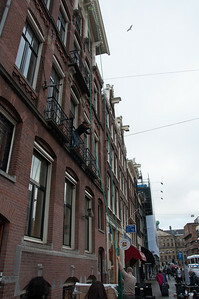 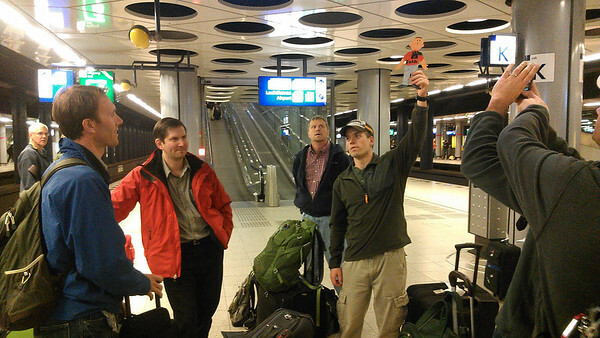 An example of the pulley system employed in homes and offices in Amsterdam. 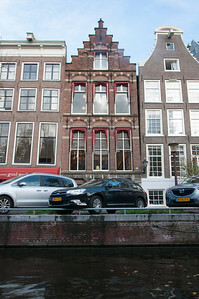 Most of the buildings have staircases too narrow for furniture and other goods, so they have crane or pulley rails extending from the top of the building to bring items in through the large windows in each floor beneath. 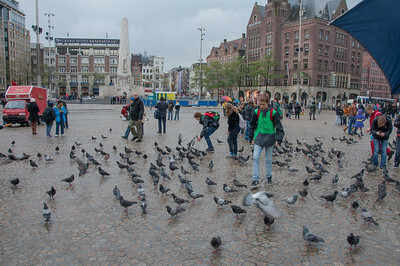 Dam square, in the center of Amsterdam.